Reading the Robert Jackson books, especially for his two series, is a pleasure for pretty much anyone who loves epic fantasy novels. 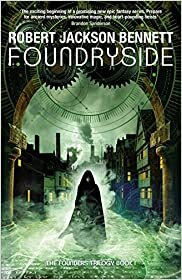 Foundryside is the latest book by the author in a new series titled Founders. 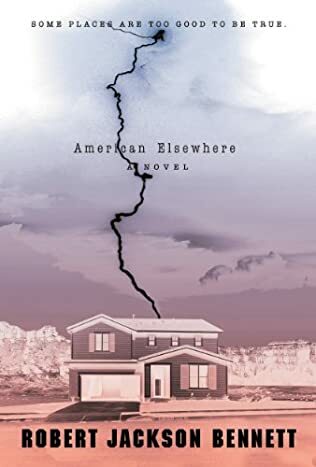 The world the author crafted in this novels is rich, full of interesting and complex characters, and a society with many different layers. The magic use in the book is industrial, with objects being augmented by runes left behind from a previous – now extinct – society who could, back in the day, manipulate reality to their own will. This is the very thing the four Merchant Houses that control the city of Tevanne, are trying to bring back to life. Because whoever controls the old magic, controls the world itself. Besides the four Houses, we also have the poor area of the city where all the rejects are trying to live day by day. And this is where Sancia Grado is living, in the poorest neighborhood of the entire Tevanne city, where she is trying to make ends meet by stealing. For Sancia is a very cunning and able thief who works for whoever contracts her for the job. Sancia has some powers that she herself doesn’t understand fully, but she can use those powers to get in places to steal from. Except, this latest job she took on might be her very downfall. The artifact she has been tasked to steal seems like something small and relatively innocent. However, her powers are telling her something different, so she can’t stop herself from peeking into the box. 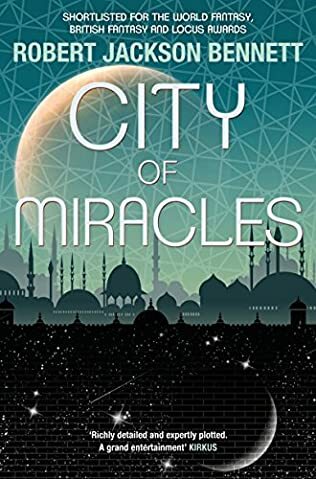 And what she finds there will change the course of the entire future of Tevanne. The book is pretty much action-packed from the start to finish. Heist after heist, adventure after adventure, Sancia has no time to even take a slow breath or relax for a moment. 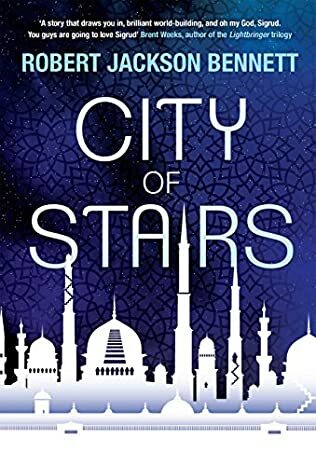 To save herself and the very city she lives in, she joins some powerful and dangerous people, and together, they try to unravel the secrets the city is so hell-bent on keeping behind the closed walls of the Houses. Everybody in the book has secrets, and once one secret is revealed, something new comes up, just like the layers of a very big and thick onion. 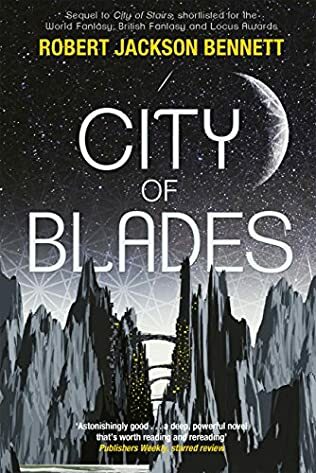 But as the world itself can be manipulated at will by those with the means and power, Saskia soon learns that her own powers are growing and quite fast. By the end of the book, Saskia is not only an interesting an complex character but also a strong and powerful one too, one that, hopefully, in book two will truly show what she is capable of.